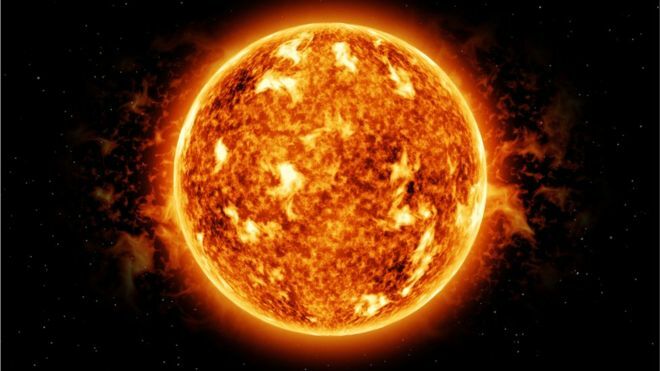 Our sun is a huge nuclear fusion reactor. Can we mimic its energy-making process on earth? We’re just five years away from harnessing almost unlimited power from “miniature suns”, some start-ups say: nuclear fusion reactors that could provide abundant, cheap and clean energy. 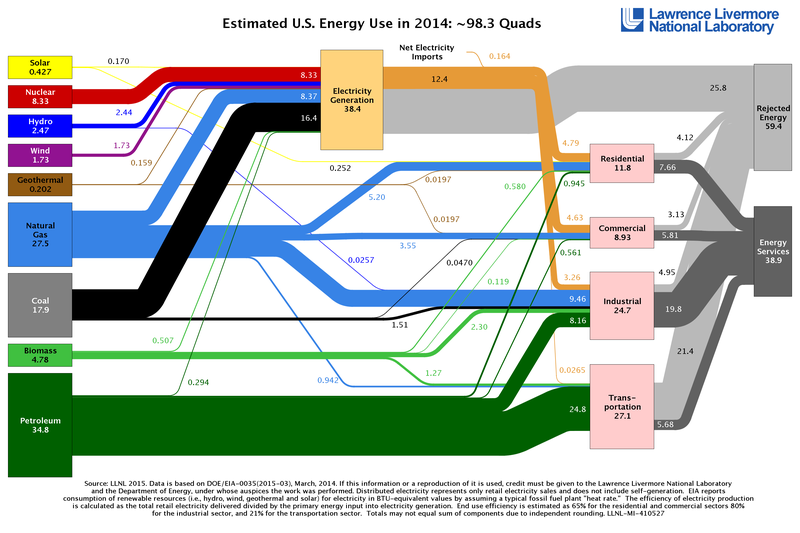 In a world of global warming caused by our addiction to fossil fuels, there is an urgent need to find sustainable alternative sources of energy. If we don’t, the future looks decidedly bleak for millions of people on this planet: water and food shortages leading to famine and war. 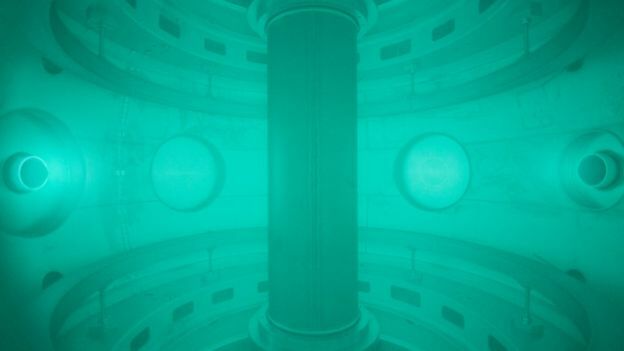 Nuclear fusion has long been heralded as a potential answer to our prayers. 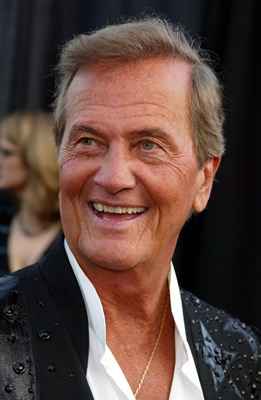 But it’s always been “thirty years away”, according to the industry joke. Now several start-ups are saying they can make fusion a commercial reality much sooner. What is nuclear fusion exactly? 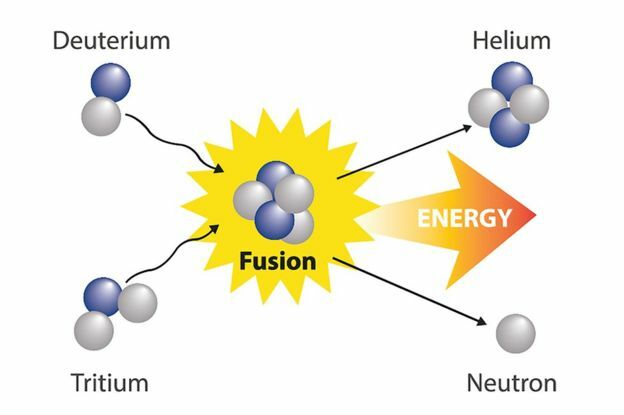 Nuclear fusion is the merging of atomic nuclei to release masses of energy and it has the potential to address our energy crisis. It’s the same process that powers the sun, and it’s clean and – relatively – safe. There are no emissions. But forcing these nuclei – deuterium and tritium, both forms of hydrogen – to fuse together under immense pressure takes huge amounts of energy – more than we’ve managed to get out so far. Reaching “energy gain”, the point at which we get out more energy than we put in, has been tantalisingly elusive. Not any more, fusion start-ups say. 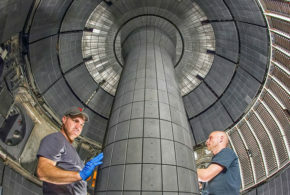 “This is the ‘SpaceX moment’ for fusion,” says Christofer Mowry, chief executive of General Fusion, a Canadian company aiming to demonstrate fusion on a commercial scale within the next five years. “It’s the moment when the maturation of fusion science is combined with the emergence of 21st Century enabling technologies like additive manufacturing and high-temperature superconductors. 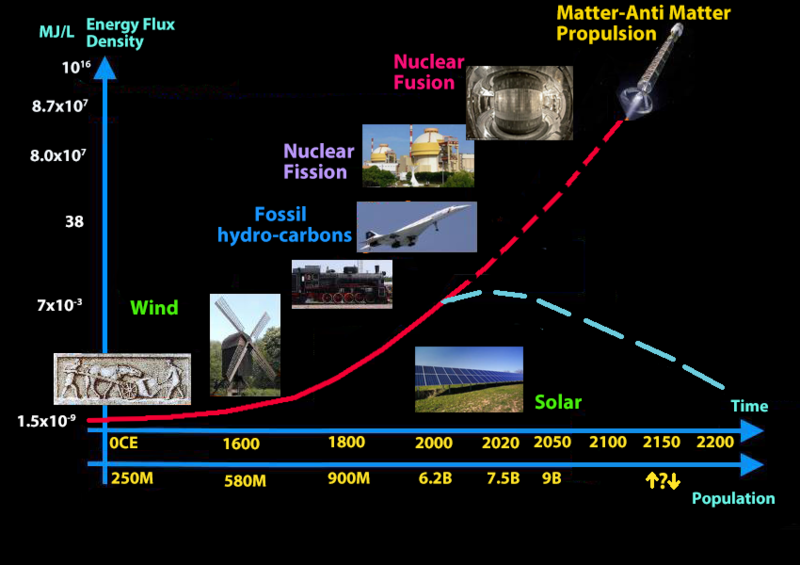 “Fusion is no longer ’30 years away’,” he maintains. The science behind the idea has been proven, says Wade Allison, emeritus professor of physics at Keble College, Oxford. The challenge is more practical. “The timescale we can’t be sure about, but the basic science is solved and the problems are technical ones to do with materials,” says Prof Allison. 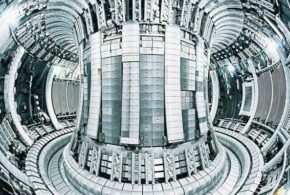 A major challenge is how to build a structure strong enough to contain the plasma – the very high-temperature nuclear soup in which the fusion reactions take place – under the huge pressures required. Robotic maintenance systems will also be needed, as well as systems for breeding, recovering and storing the fuel. 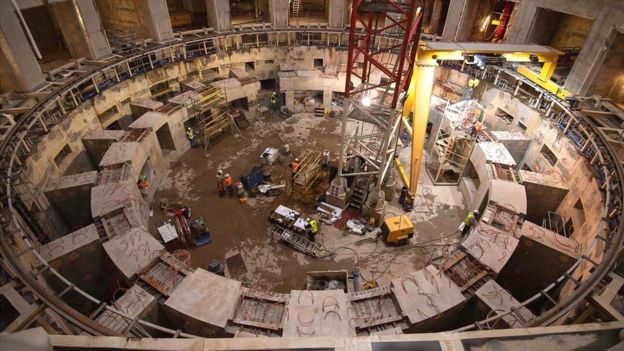 “UKAEA is looking into all these issues, and is building new research facilities at Culham Science Centre near Oxford to work with industry to develop solutions,” says Prof Chapman. Some private energy firms reckon they are surmounting these practical challenges faster through the use of new materials and technologies. 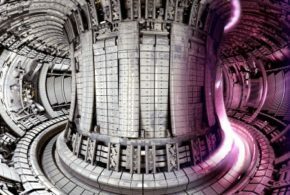 Oxfordshire-based Tokamak Energy is working on spherical tokamaks or reactors that use high temperature superconductors (HTS) to contain the plasma in a very strong magnetic field. “High temperature” in the context of this branch of physics means a distinctly chilly -70C or below. “They’ve been by far the most successful to date,” says Jonathan Carling, the firm’s chief executive. 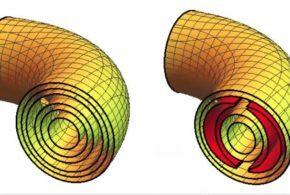 “A spherical tokamak is a much more efficient topography, and we can drastically improve the compactness and the efficiency. And because it’s smaller, it can be more flexible, and the cost to build is also lower,” he says.So what’s changed? The company has built three tokamaks so far, with the third, ST40, built from 30mm (1.2in) stainless steel and using HTS magnets. This June it achieved plasma temperatures of more than 15 million C – hotter than the core of the sun. The firm hopes to be hitting 100 million C by next summer – a feat Chinese scientists claim to have achieved this month. “We expect to have energy gain capability by 2022 and be supplying energy to the grid by 2030,” says Mr Carling. 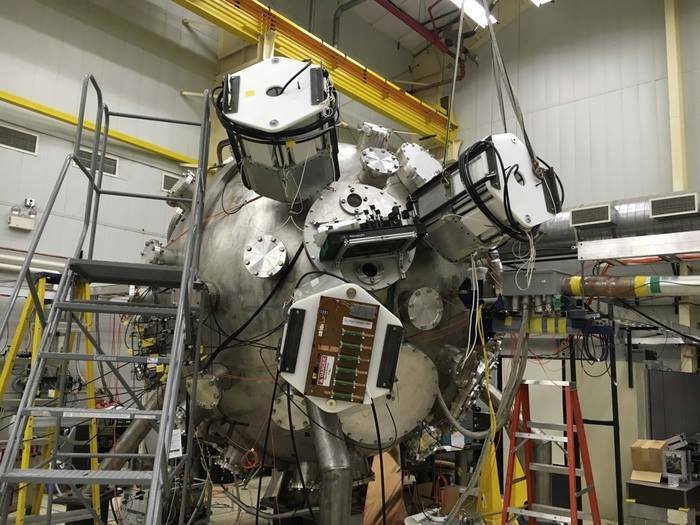 Meanwhile in the US, MIT [Massachusetts Institute of Technology] is working with the newly-formed Commonwealth Fusion Systems (CFS) to develop Sparc, a doughnut-shaped tokamak with magnetic fields holding the hot plasma in place. 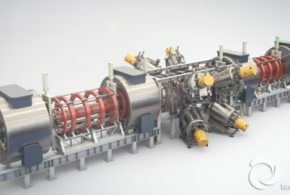 Funded in part by Breakthrough Energy Ventures, a fund led by Bill Gates, Jeff Bezos, Michael Bloomberg and other billionaires, the team hopes to develop fusion reactors small enough to be built in factories and shipped for assembly on site. These private ventures are challenging Iter [International Thermonuclear Experimental Reactor], the flagship international fusion project involving 35 countries. Iter, which also means “the way” in Latin, is building the biggest experimental fusion facility in the world, but it doesn’t expect to fire up until 2025, and any commercial application will come a long way after that. “Different Iter members have different levels of urgency for using fusion as part of a clean energy future,” a spokesman tells the BBC. 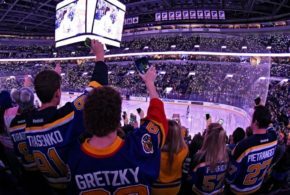 The new kids on the block think they can do better. 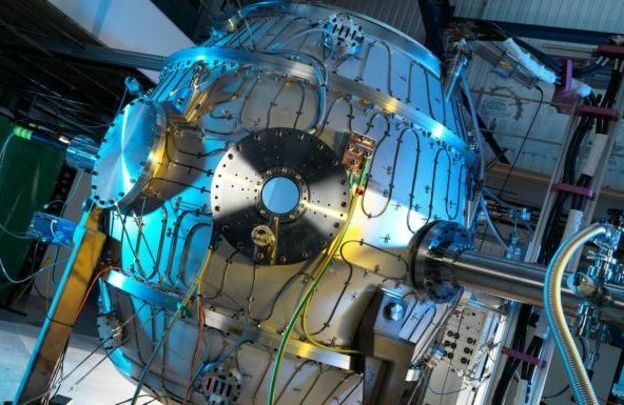 “With the new HTS magnet technology, a net-energy fusion device can be much, much smaller – Sparc would be about one sixty-fourth the volume and mass of Iter,” says Martin Greenwald, deputy director of MIT’s plasma science and fusion centre. Smaller size means lower costs, leaving the fusion field open to “smaller, more agile organisations”, says Mr Greenwald. But all parties seem to agree that the work of Iter, Culham and the private sector is complementary. “In the end, we all share the same dream of fusion-powered electricity as a core part of a clean energy future,” says the Iter spokesman.